Any children in attendance must be accompanied by an adult. Sketch materials and optimal seating are first-come, first-serve, so those wanting to sketch along may want to arrive early. The UM Museum is thrilled to welcome acclaimed ornithologist and artist, David Allen Sibley, to lead a live sketching demonstration to explain how feathers shape and color the birds that we see every day. Understanding the arrangement of feathers is key to understanding every aspect of a bird’s appearance, and drawing is one of the best ways to explore that. 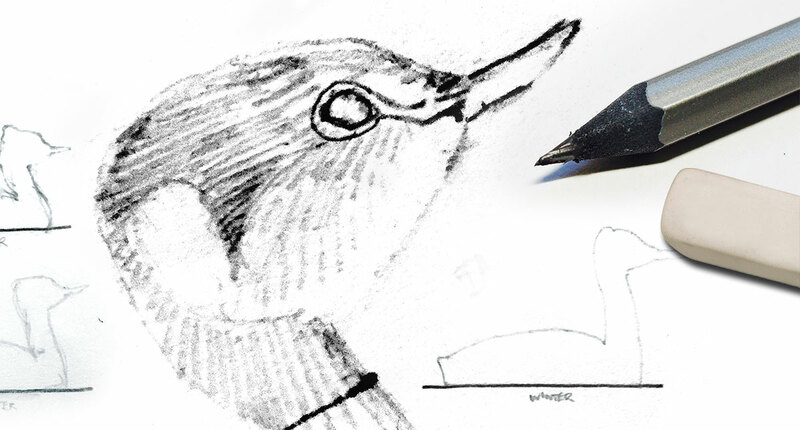 This will help birders and artists gain a different perspective on how to identify and draw birds.